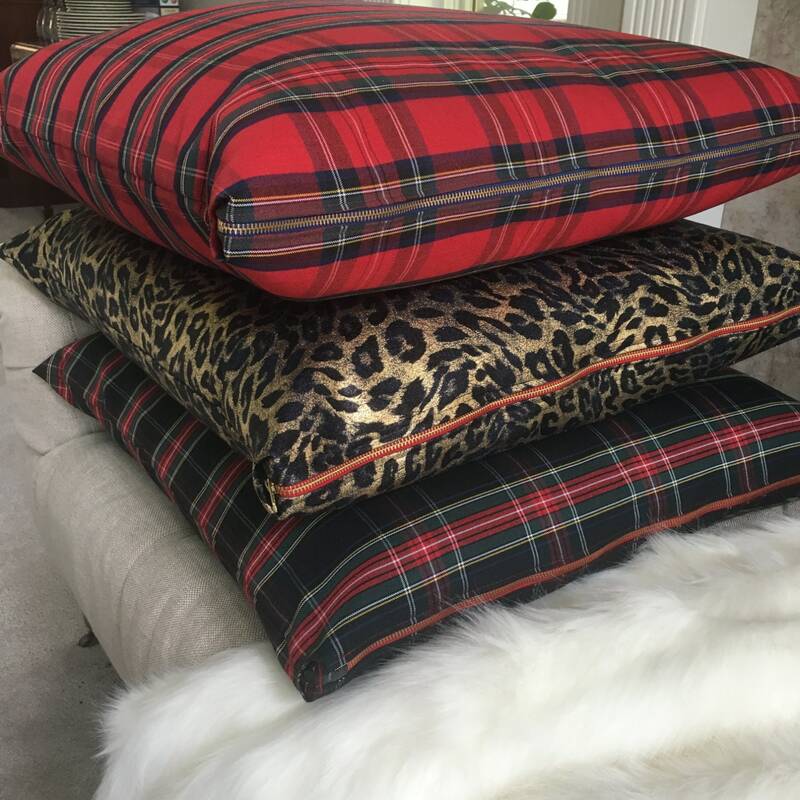 Entertain a house full of guests this Christmas, with Tartan Floor Pillows for comfort and glee. 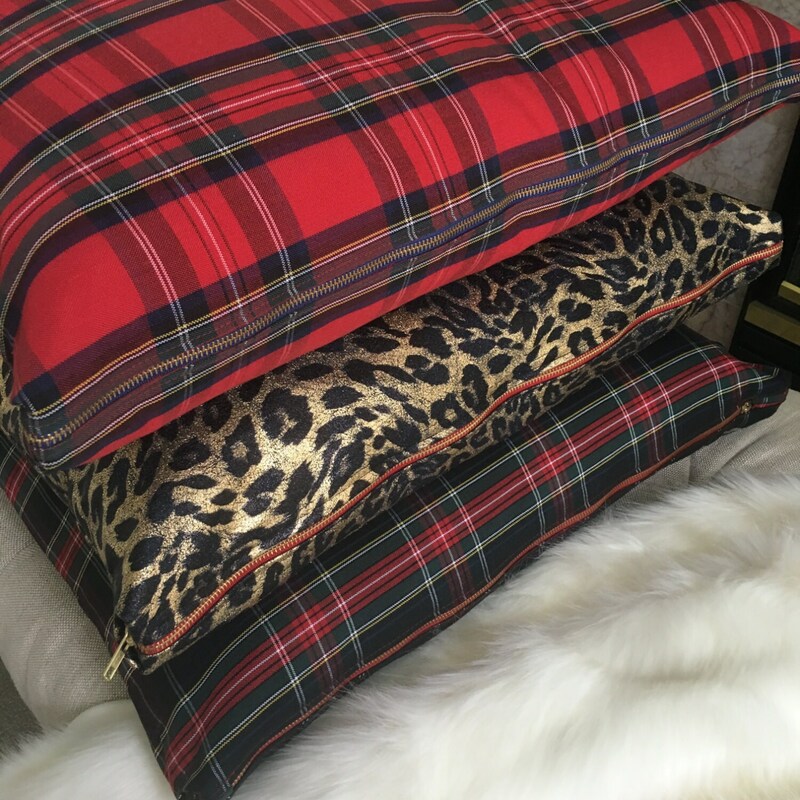 These stylish, festive Tartan Plaid Floor Pillow Covers will boost your holiday style instantly. Stack them in the corner for your guests to grab for some added holiday comfort, gathered around the fire or the Christmas tree. 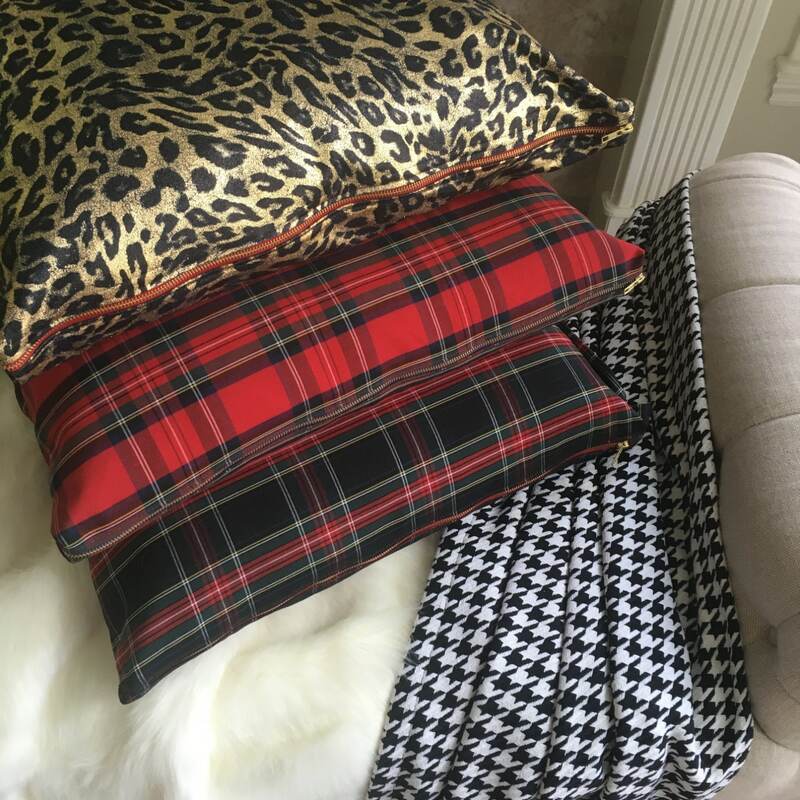 We recommend purchasing a minimum of two floor pillows for the best look.